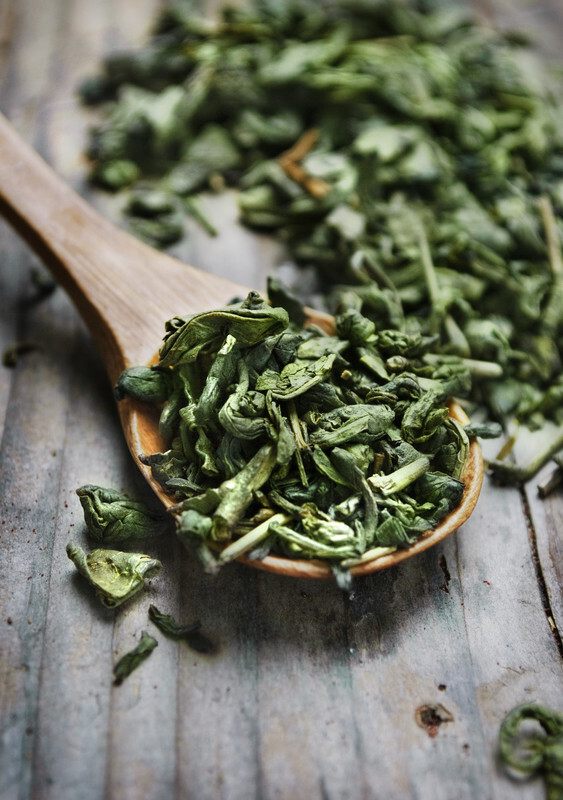 L-theanine is an amino acid from plants such as green tea that has been promoted for the natural relief of anxiety. It sparked my interest when a new product came out containing l-theanine that was promoted for the treatment of attention deficit disorder (ADD). Accompanying the product came many enthusiastic testimonials. As is often the case, I became my own guinea pig and here’s what I found: it may help with attention, but I’ve never really had a problem with that so I can’t say. What it did do, was keep me awake at night. L-theanine is supposed to increase alpha waves in the brain which leads to a state of calm alertness, which you would expect to be helpful in ADD. Unfortunately, what I found was that this increase in alpha waves interfered with the normal brain wave activity that is supposed to occur at night while you sleep. There is research supporting the use of l-theanine for anxiety (1), however, lack of sleep is not going to help with anxiety. My recommendation would be to take l-theanine early in the day and if it still seems to disrupt sleep go with one of the many other natural anti-anxiety measures that our naturopathic doctors have to offer and maybe couple that with some psychotherapy and massage therapy. To book an appointment to discuss anxiety, call us at 416-481-0222 or book online now. 1. Unno K, Tanida N, Ishii N, Yamamoto H, Iguchi K, Hoshino M, Takeda A, Ozawa H, Ohkubo T, Juneja LR, Yamada H. Anti-stress effect of theanine on students during pharmacy practice: positive correlation among salivary α-amylase activity, trait anxiety and subjective stress. Pharmacol Biochem Behav. 2013 Oct;111:128-35. doi: 10.1016/j.pbb.2013.09.004. Epub 2013 Sep 16. Children who get relatively little sleep each night may be at increased risk of becoming overweight by early adolescence, a published study suggests. Researchers found that among 785 U.S. children followed since birth, the risk of becoming overweight by sixth grade was related to how much sleep the children got in third grade. The findings support the theory that sleep, through effects on specific hormones and metabolism, may directly affect weight, according to the researchers. For example, research suggests that a lack of sleep may lower levels of leptin, a hormone that suppresses appetite. Similar research has shown a correlation with insufficient sleep and obesity in adults. Reduce your stress level through yoga, tai chi, breathing exercises, meditation, walking, delegating, learn to say “no”, take “me time”, exercise, laugh and be silly.